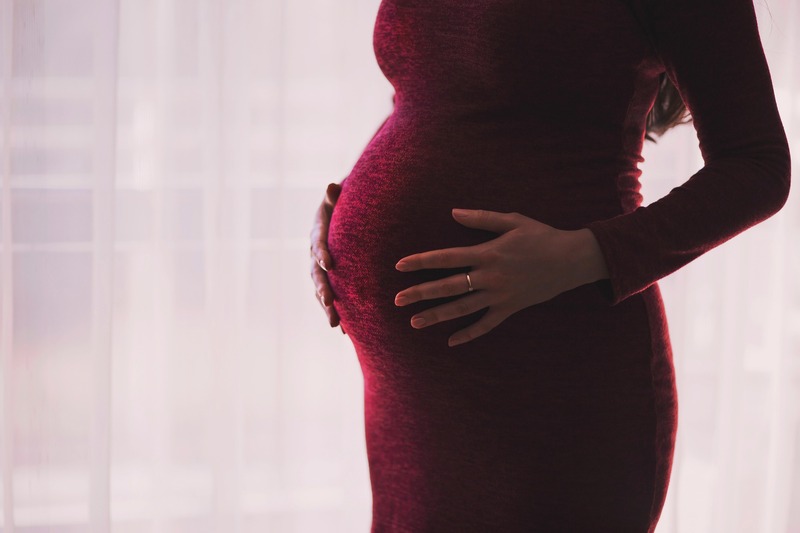 Currently employers have a responsibility under Health & Safety law to provide a safe working environment for all employees including pregnant staff. From 12 weeks on wards, the mother will slowly but surely get further away from the desk as her bump grows. It is important to make sure you follow good sitting practice to minimise issues caused by over reaching for the mouse and keyboard, which in turn can strain the neck and shoulders. The most common issues expectant mothers suffer from during this time is back and sciatic pain. A shift in weight and the influx of hormones which relax ligaments that support the spine lead to instability and pain. Sit as close to the desk as possible. Make sure the top of the computer screen is in line with the eyebrows of the employee. Forearm rests not only prevent overreaching, it also creates a slight curve to allow the mother to get closer to the desk. When you’re sitting, your thighs should be at right angles to your body or sloping slightly down. Feet must touch the floor – If your chair is properly adjusted, your feet should be firmly on the floor. Try changing your position every hour. Get up and move or try twisting you chair around and straddling it. This will shift weight from the muscles in your lower back to your hips and thighs and will help you to maintain the natural arch of your back. The chair must be stable. The seat height must be adjustable. The back rest must be adjustable in height and tilt. 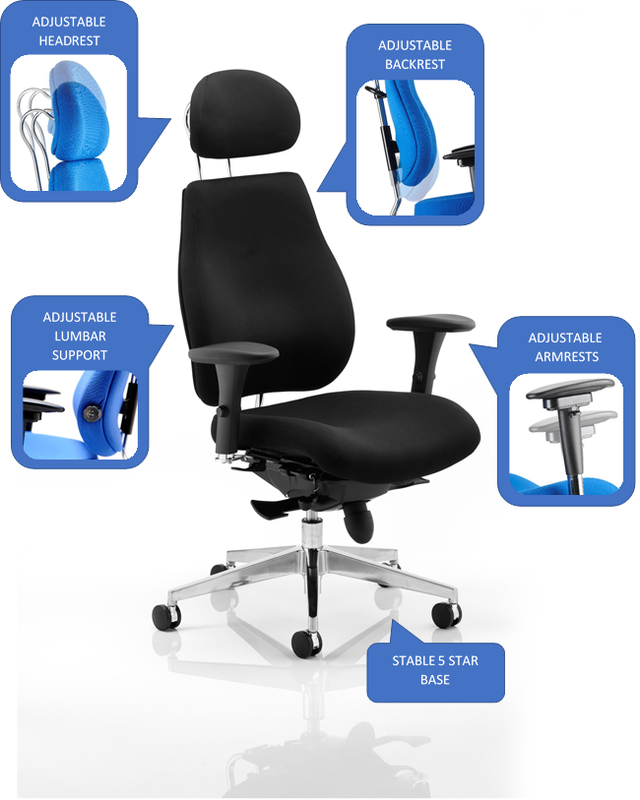 The back rest should move independently of the seat to allow a comfortable position. Armrests – Getting on and off a chair with no armrests may be easy under normal circumstances but when the mother is in their final trimester and carrying a lot of extra weight. A chair with strong arm rests will allow them to lever themselves into a standing position without putting to much strain on the back. Here at Pure Office Solutions we have a wide selection of Ergonomic seating suitable for pregnant woman.